PLEASE NOTE - Price excludes battery and rack - THIS IS FOR THE MOTOR ONLY. 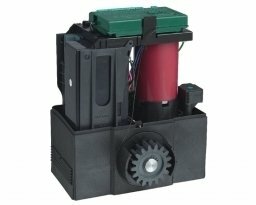 Battery backup - with South Africa's electricity woes why buy a motor without. 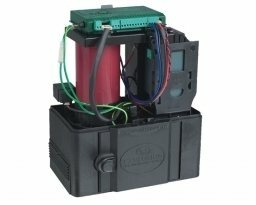 Intelligent speed control - gate motor slows down at the end of its run so it doesn't slam into the stops. 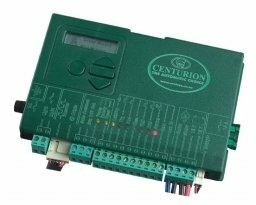 Exceptionally easy system set up via LCD user interface - No need to call out an installer when you want to make changes to the setup. Onboard NOVA (KeeloqTM encryption) multichannel receiver with selective delete - If you lose a remote, then just delete that remote. No need to clear all the remotes and reprogram them one at a time. 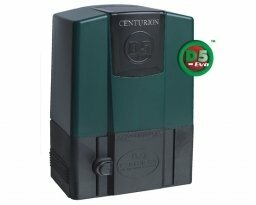 Multiple operating features including Alarm Modes (a world first) - Connect the motor to your alarm system, if someone tampers with it then your alarm will be activated. Integral ChronoGuard timer functionality - Your garden service remote can be limited to the days and hours they are allowed access. PLEASE NOTE - Price excludes battery and remotes.